Yukon Gear & Axle's Pinion Yoke Conversion for Jeep JK Wrangler is part of the complete line of conversion parts made better than factory standards. 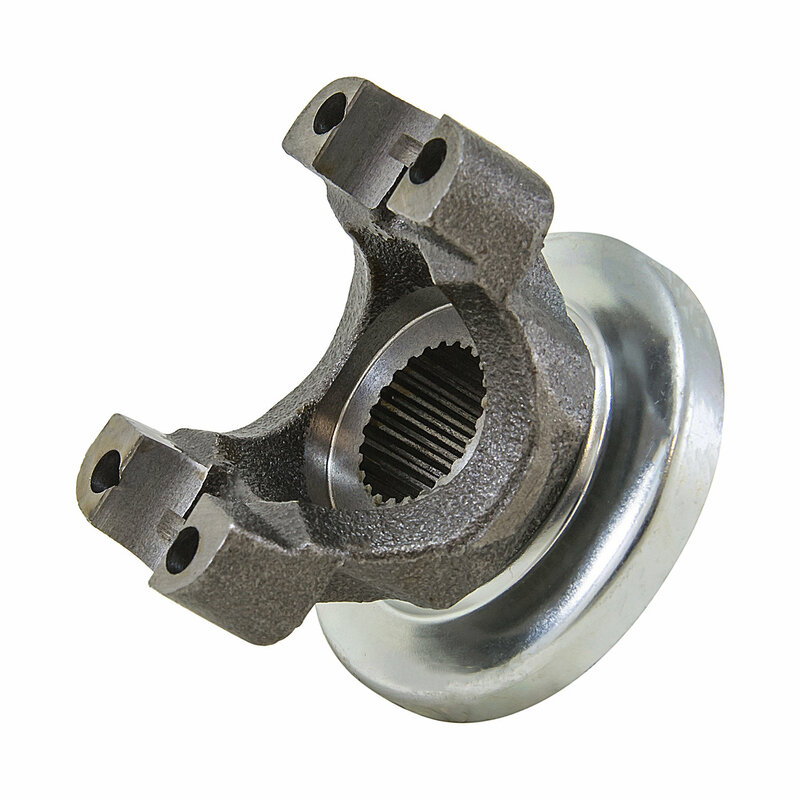 If you are upgrading your drive shafts to a u-joint style from the factory CV joint, then you will need to convert the flange on the axle to a yoke. For Jeep owners that prefer an easier to service design when on the trail, Yukon engineers and manufactures their parts to the highest standards so you get perfect fitment each time and much better performance that a factory part.